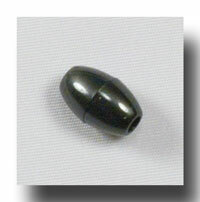 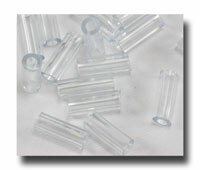 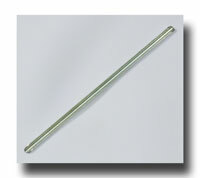 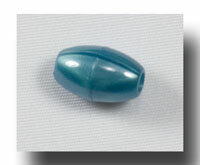 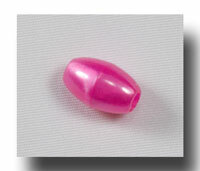 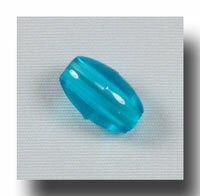 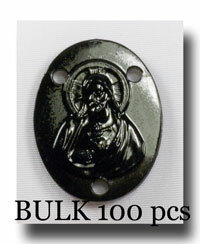 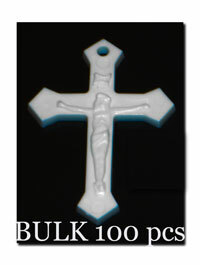 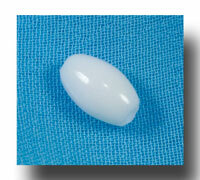 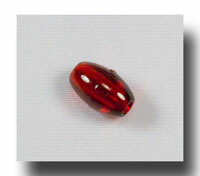 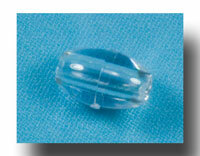 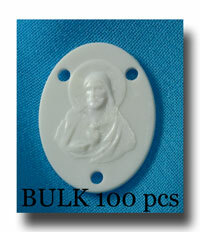 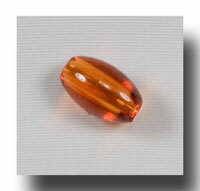 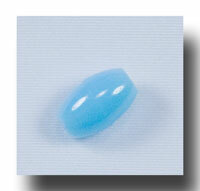 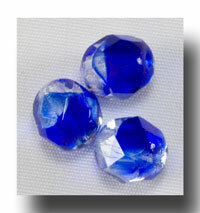 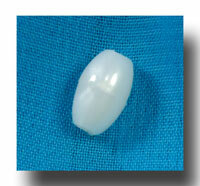 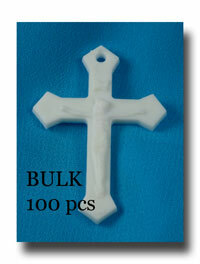 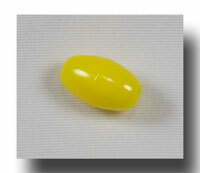 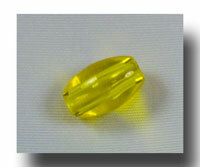 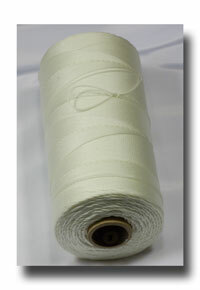 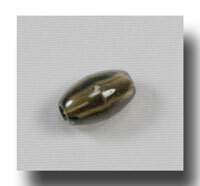 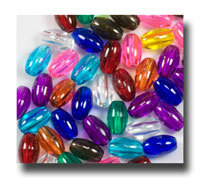 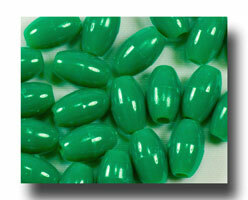 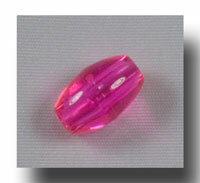 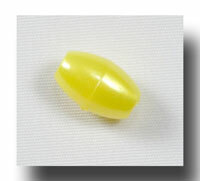 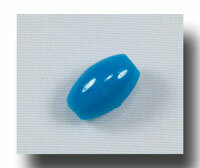 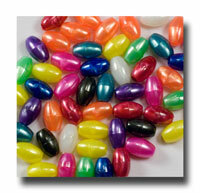 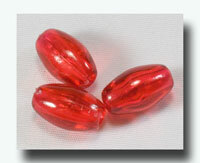 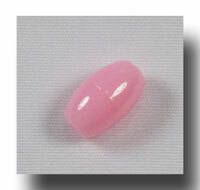 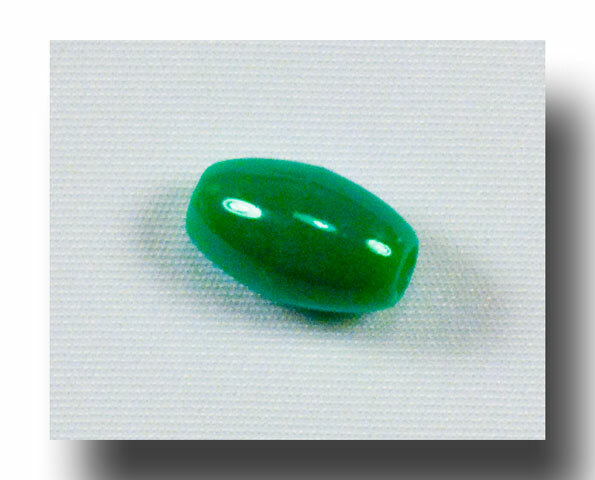 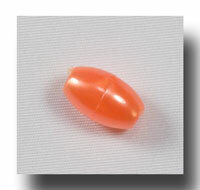 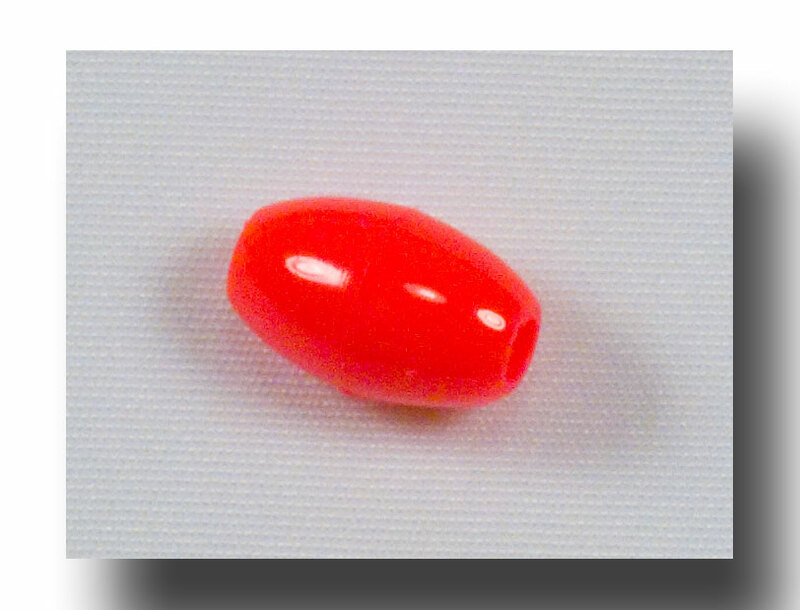 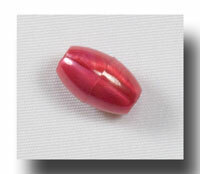 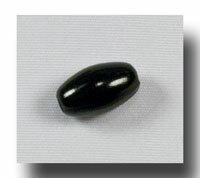 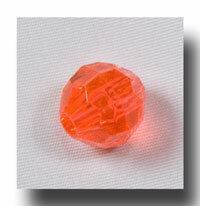 The standard plastic oval bead for rosaries and chaplets! 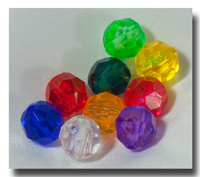 Opaque (solid) colours in fun and traditional tones that are light weight but sturdy therefore easy to ship if you are sending them to the Missions. They are the standard 9mm size that is easy to string on the #MS7 and #MS9 cords that we offer, or you can use eye pins or wire to make them with metal parts. 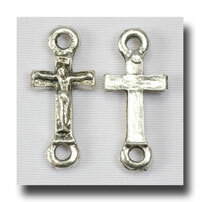 Either way, they make a great rosary. 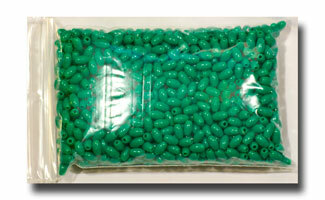 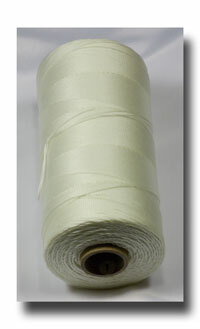 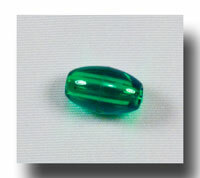 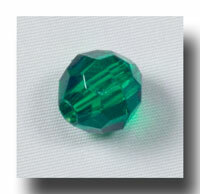 Packaged as 1,000 beads of opaque emerald or Christmas green. 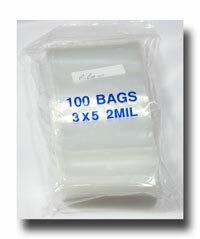 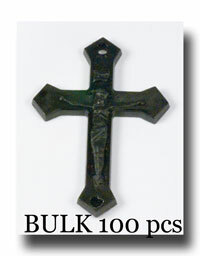 This will yield 16.6 rosaries, or if you use facet beads for the Our Fathers, then you will get 18.8 rosaries per package.